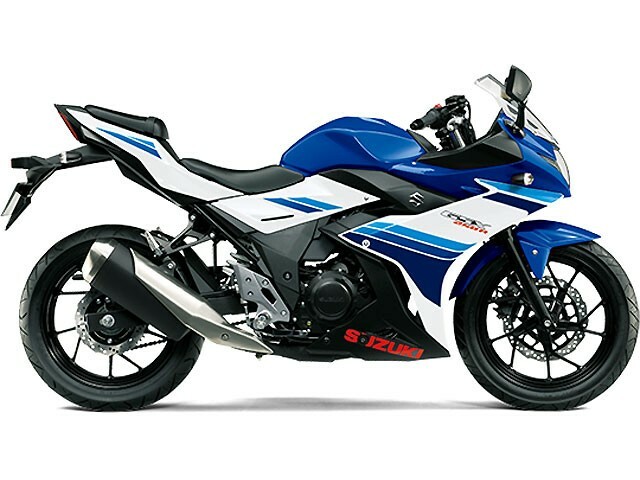 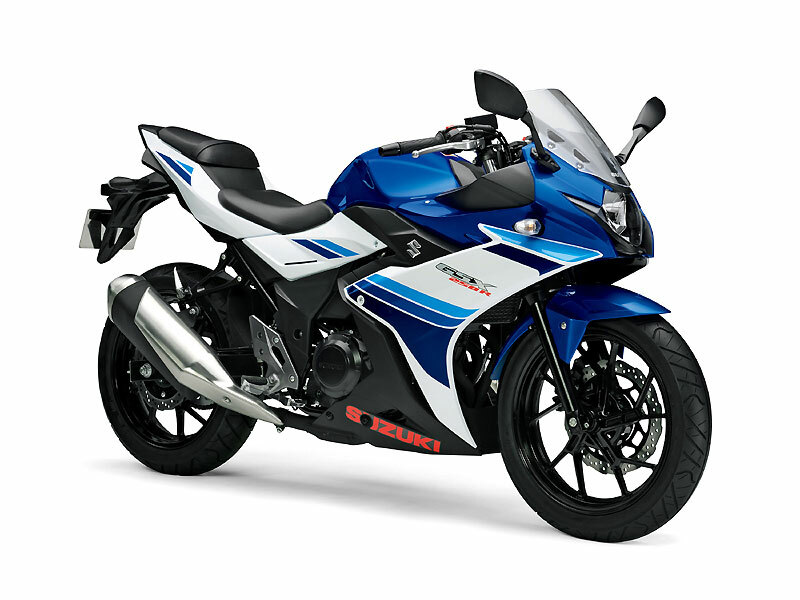 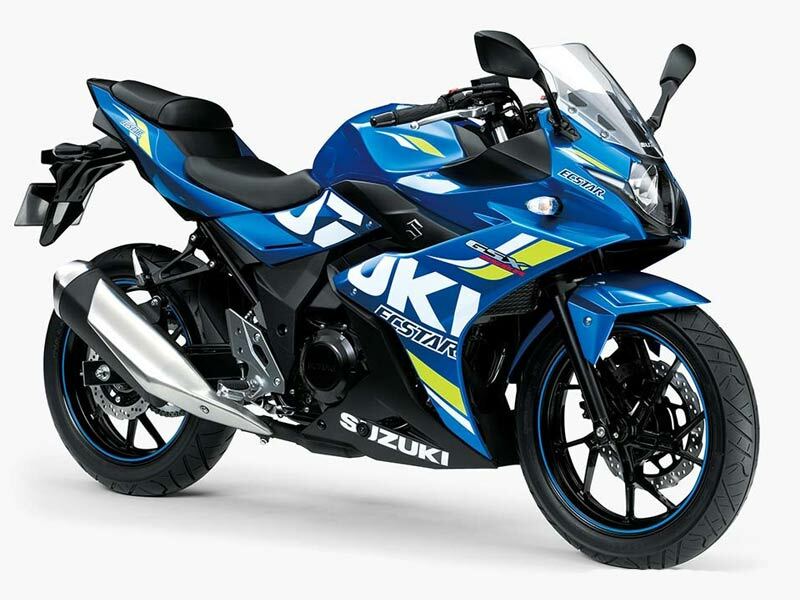 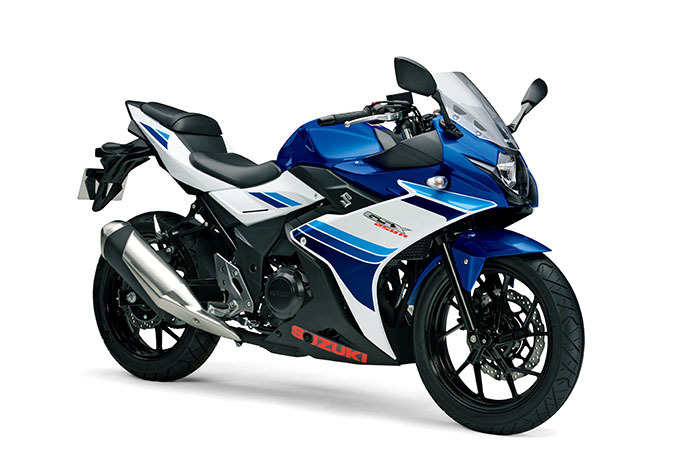 Who can resist the fun of the new generation 250cc Supersport bikes? 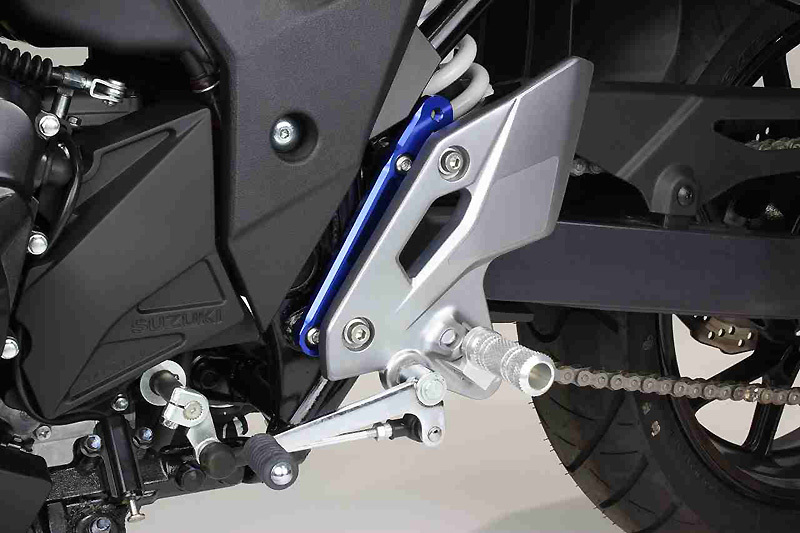 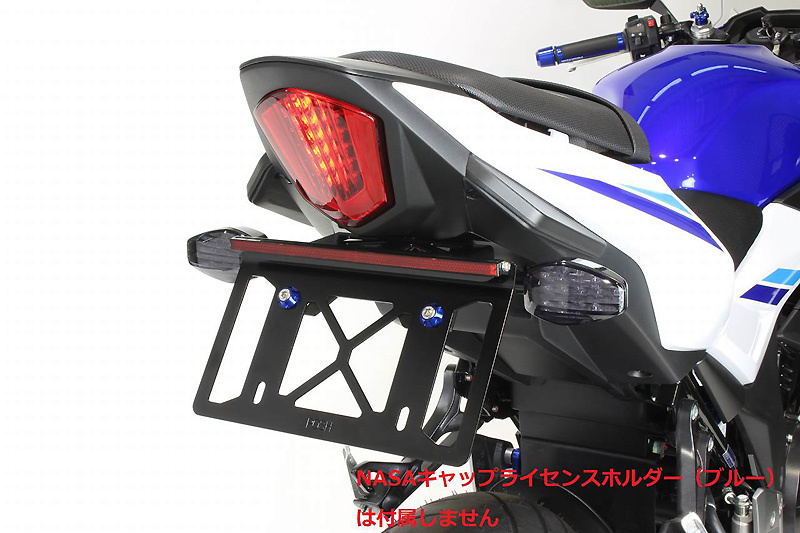 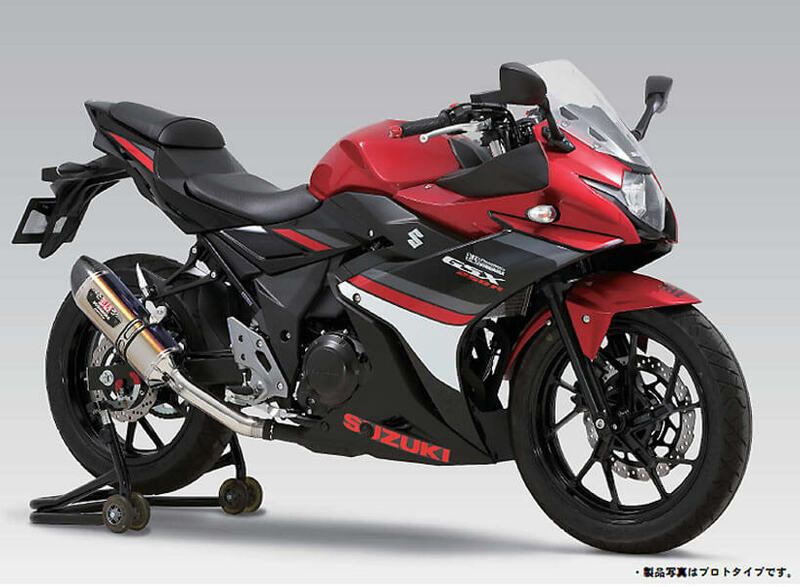 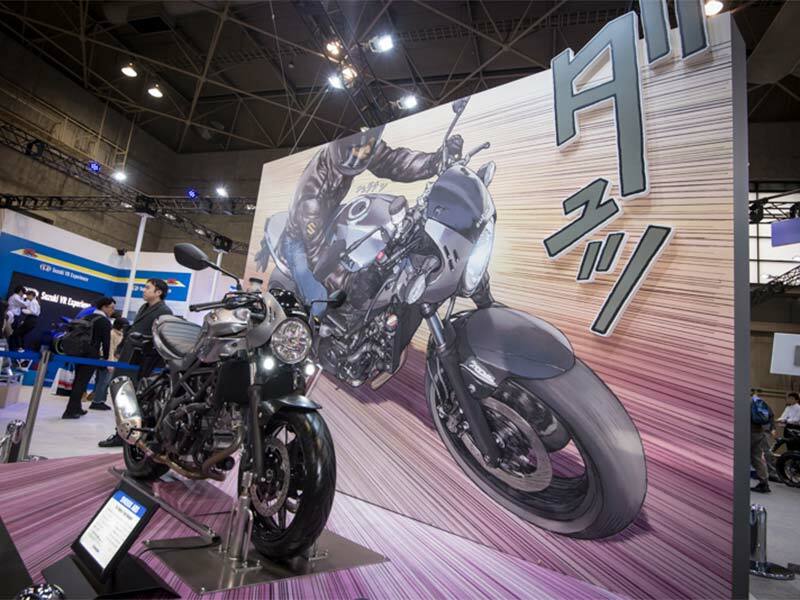 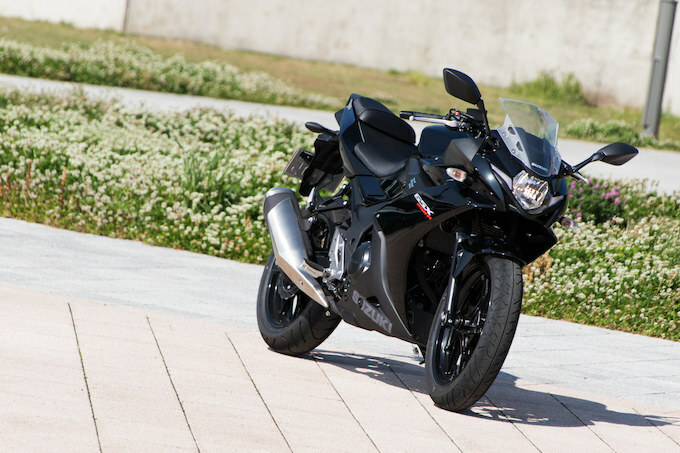 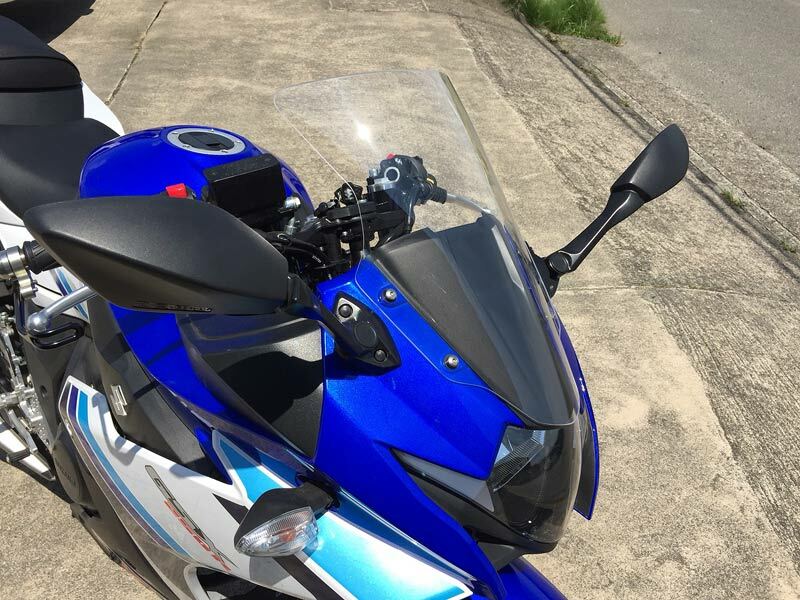 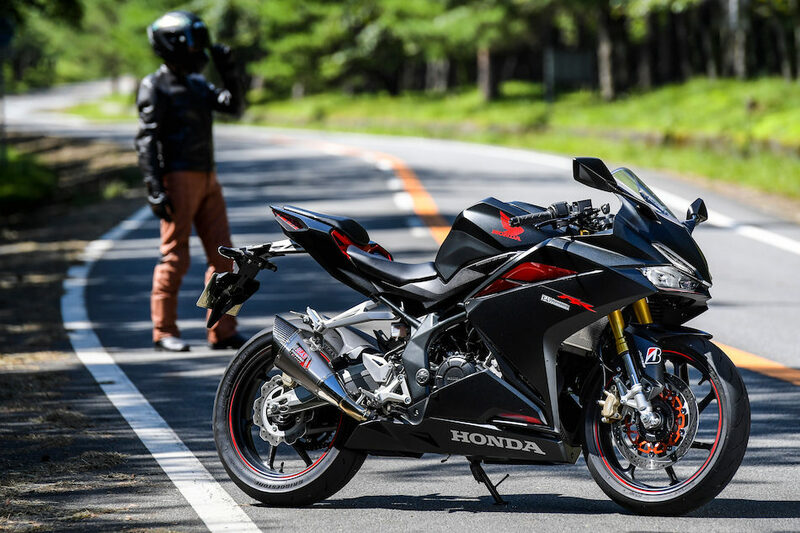 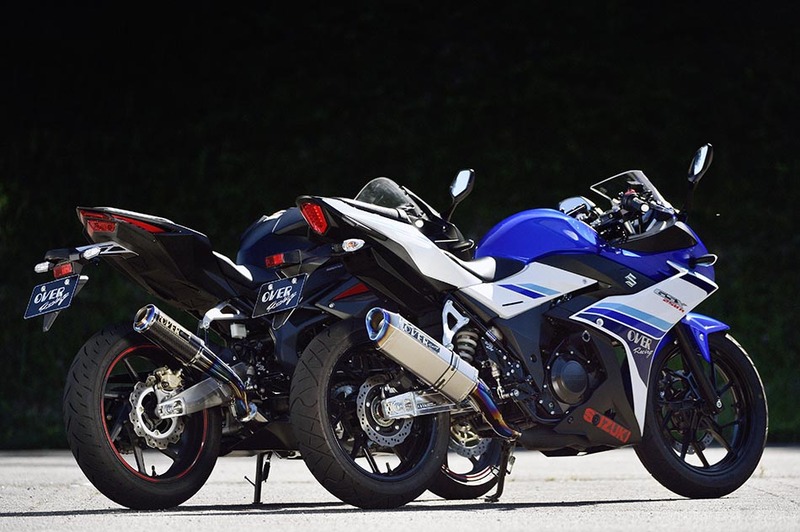 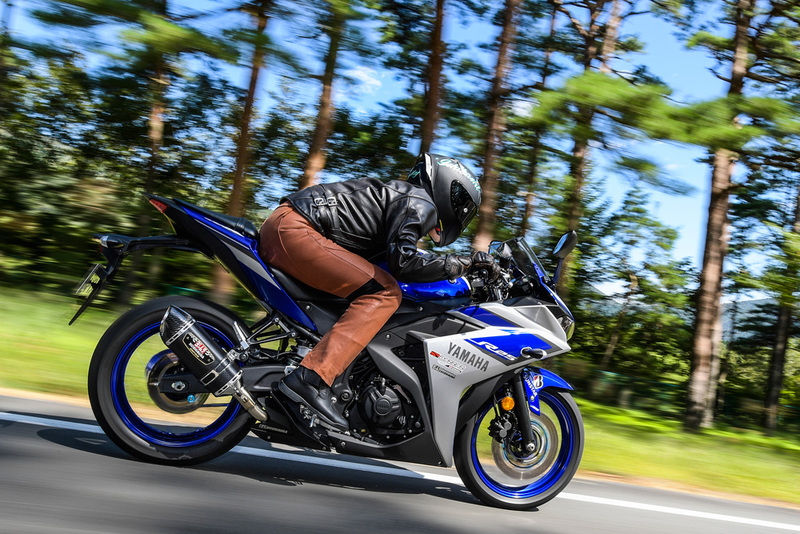 Sophisticated styling and the high level of agility, handling, simplicity and friendliness –––– it possesses the glamour unique to lightweight motorcycles, however, this kind of glamour can be enhanced by installing a Yoshimura muffler. 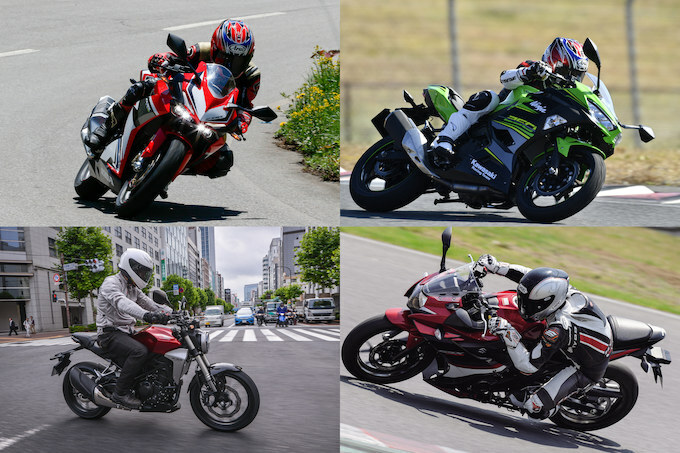 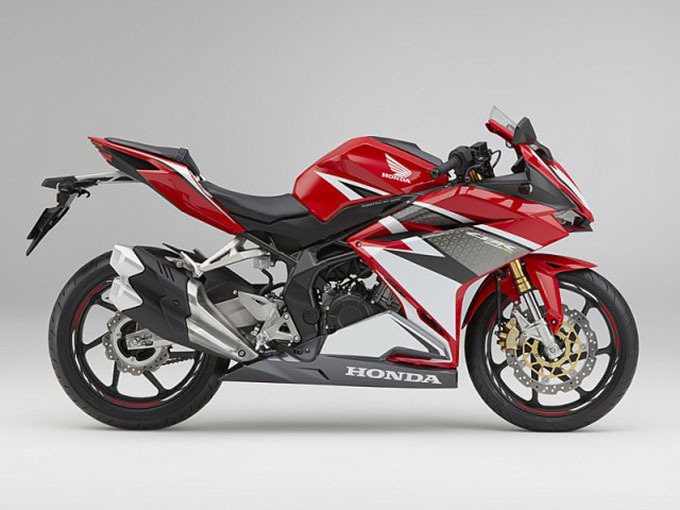 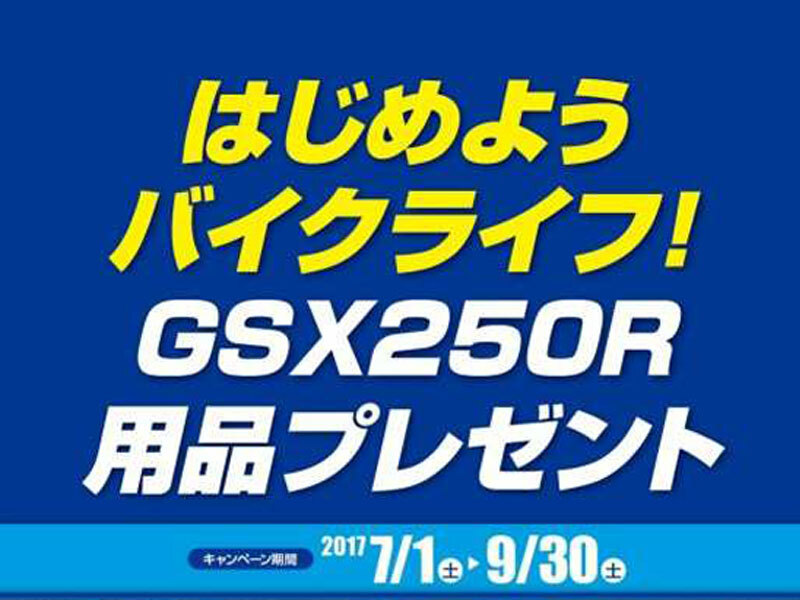 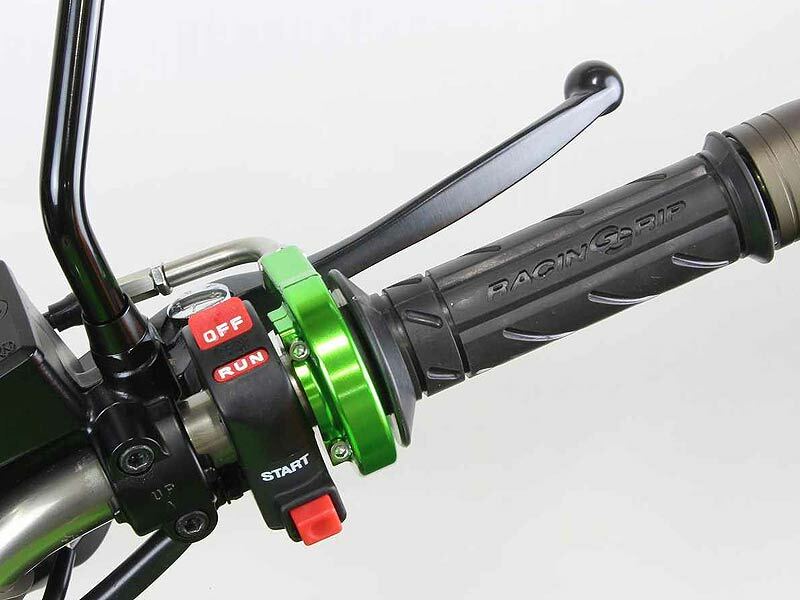 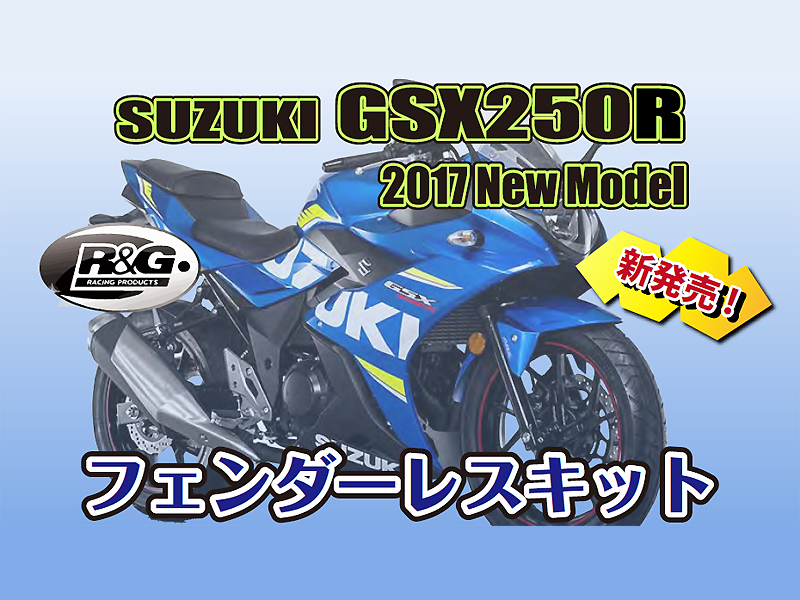 It will reveal different aspects of each bike as it improves and upgrades the quality of exhaust sound, overall styling and handling.